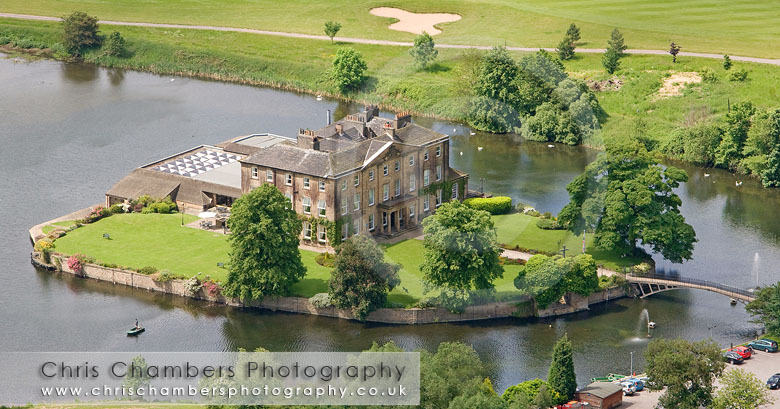 Walton Hall at Waterton Park wedding photography from Chris Chambers. Wedding photographer in Wakefield West Yorkshire. 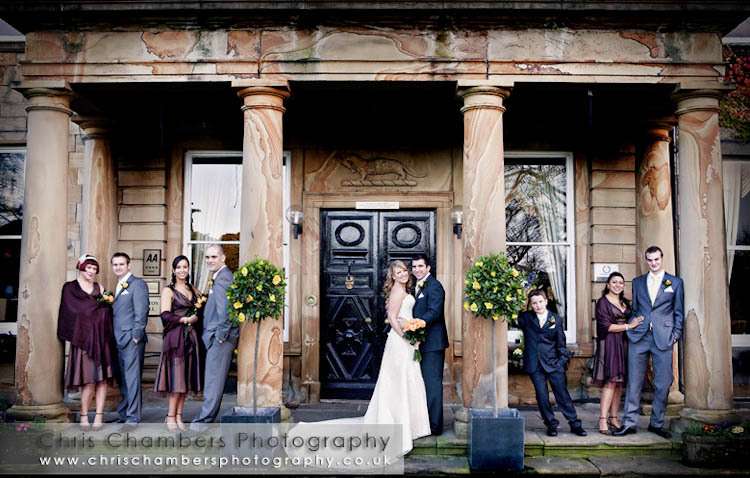 Walton Hall at Waterton Park wedding photography from Chris Chambers, Award winning wedding photographer. 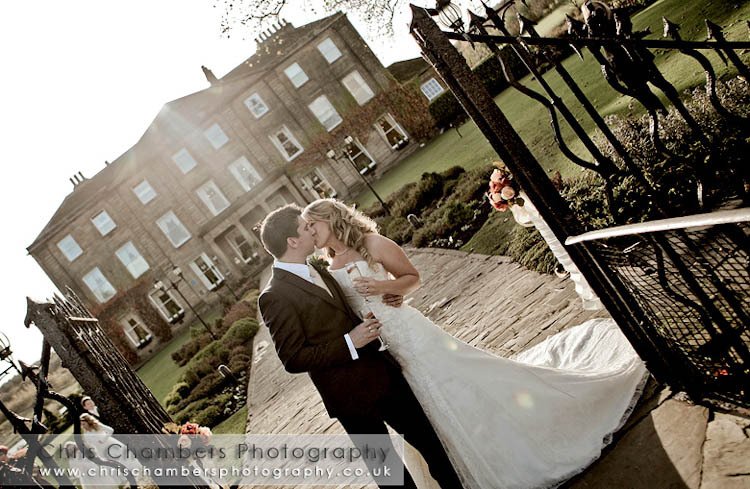 Set in stunning island surroundings Walton Hall at Waterton Park Hotel offers stunning backdrops and the ideal setting for your romantic wedding day. 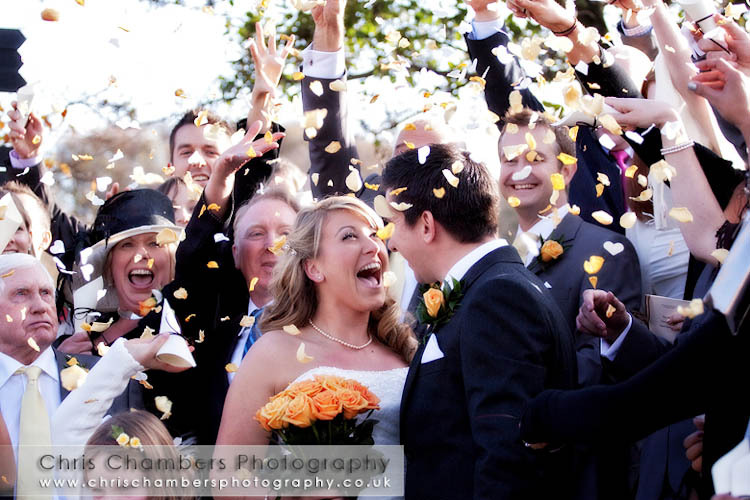 Wedding photographer Chris Chambers is one of only a few wedding photographers to be recommended by Waterton Park Hotel. An in depth knowledge of the surroundings and long working relationship with the staff and wedding coordinators at Waterton Park Hotel ensures your photography goes without a hitch whilst working to the timings of your wedding day. Wedding photography for your wedding at Walton Hall usually starts with bridal preparation ending late in the evening after your first dance. All weekend Wedding Photography Packages also include a second photographer large screen evening reception display, pre-wedding photo shoot, online password protected gallery, All inclusive packages ensure you receive not only great service but also superb value for money.